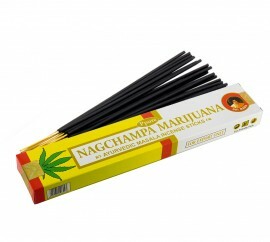 Betisoare parfumate cu aroma de marijuana.Betisoare obtinute din ingrediente naturale. Un pachet contine 12 bete (15g). 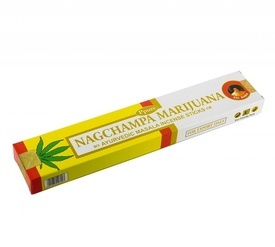 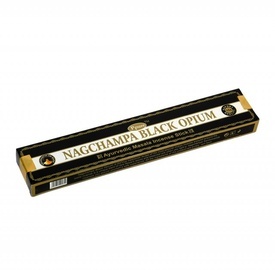 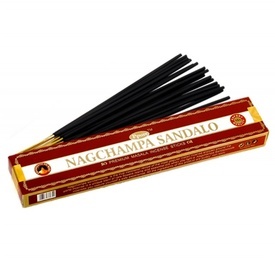 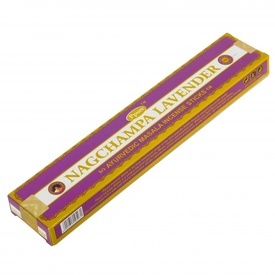 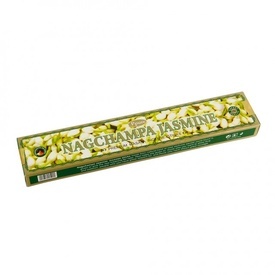 Nagchampa Marijuana incense sticks help in relaxation; it is only perfume flavour incense sticks, without addiction.Nagchampa Marijuana is named after Perfume; does not contain Marijuana; it is not for human and pet consumption.